Focus on YOUR professional and career development this year. We are excited to invite you to participate in our new SHRM-Atlanta Mentoring program! This program is designed to pair HR practitioners that are early in their career and seeking professional growth, with an experienced HR leader and mentor for mutual professional development and learning opportunities. 10 Mentors and 10 Mentees will be selected to participate in the 2019 Mentoring Community! The inaugural 2019 program will consist of a cohort of 10 mentor/mentee pairs, commence May 2, 2019 and conclude at the end of October. Selected participants will attend a mandatory introductory Mentor Matching lunch on May 2nd. Mentees will be provided a brief bio for each Mentor prior to the Matching event, and through facilitated connection exercises, will have the opportunity to prioritize their top mentor choices. The Mentoring Program committee will make final mentor/mentee pairing selections based on these stated priorities. Mentoring is a partnership between two people which supports a personal and professional development strategy. Attributes of effective mentors and effective mentees. *Note: The Mentor Matching lunch is a mandatory event for all selected Mentees and Mentors and will be held at the King Tower Building, 6 Concourse Parkway, Atlanta, GA (room TBD). Meet for one hour each month for 6 months (through October 2019). 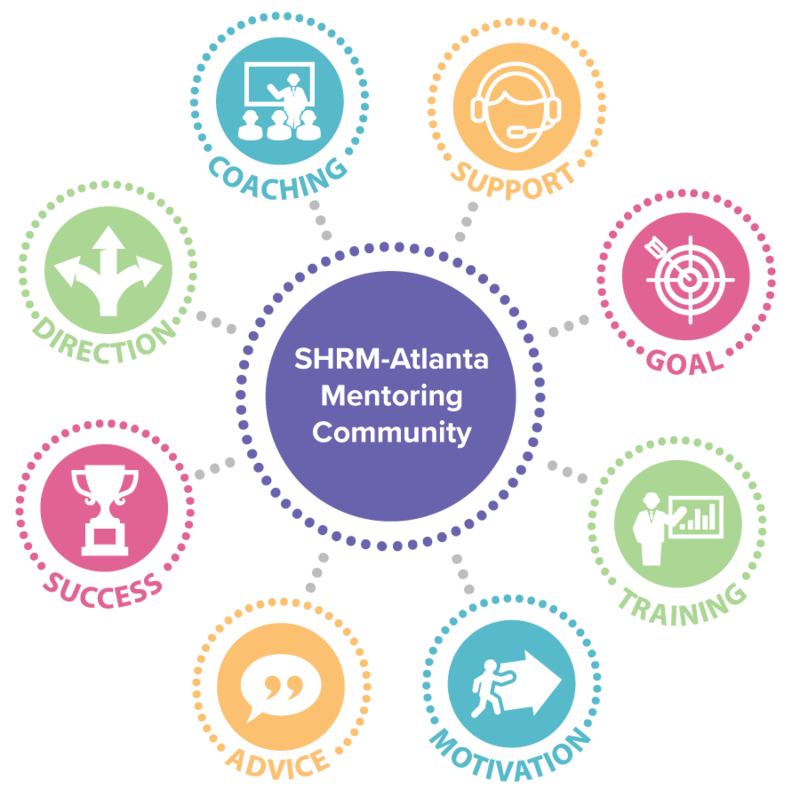 *The SHRM-Atlanta Mentoring Community is a members-only benefit and complimentary for SHRM-Atlanta members. 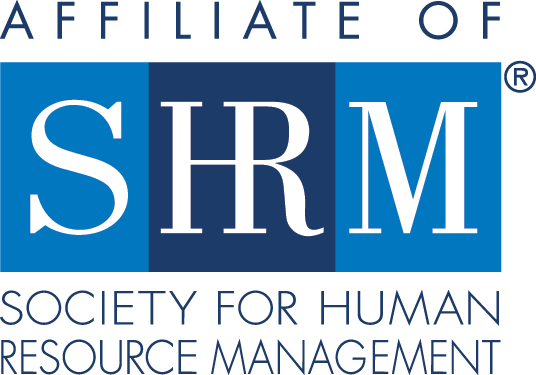 You must be a current SHRM-Atlanta member to apply and for the duration of the program. Not a member yet? Join Here! We currently have more Mentee applications than available slots, and only a few Mentor slots left. Future Mentoring Community cohorts will be available, so if you are not selected as a Mentor or Mentee for this one, there will be future opportunities! Each application will be reviewed by a selection committee to determine eligibility. Those selected to participate in the 2019 Mentoring Community will be notified the week of April 15th. All chosen Mentees and Mentors commit to attending the May 2nd Mentor Matching lunch. Eligibility will be limited to 10 mentors and 10 mentees. If we are not able to accommodate you for this cohort, we will place you on a waitlist and let you know when the next cohort is available. Send an email to mentoring@shrmatlanta.org for more information.